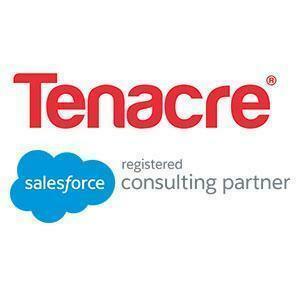 Tenacre is a Dubai - based Salesforce.com certified consulting business which helps small to medium sized businesses to set up Salesforce CRM and Pardot Marketing Automation software quickly and effectively. 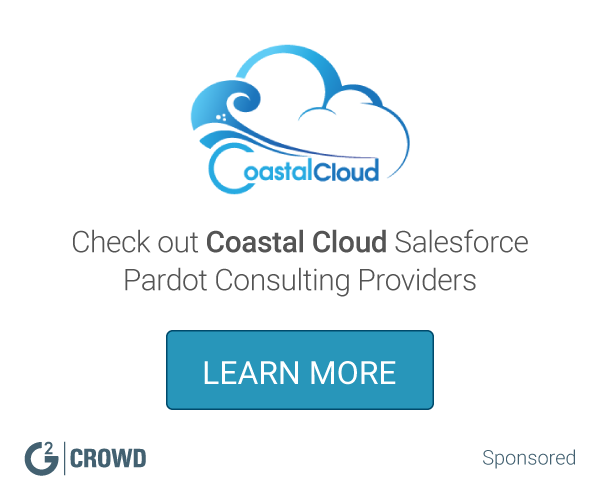 What Salesforce Pardot Consulting solution do you use? Helps marketing teams use Pardot in line with best practice. Builds Salesforce systems that help your sales team work smarter (not harder) and close more deals at the same time. Everpeak Partners is a full-service registered Salesforce consulting partner based in Portland, Oregon. Our team focuses on the Sales Cloud, Service Cloud, Community Cloud, Pardot & CPQ product lines from Salesforce. Our services include Salesforce development, process design, system integration and user training. Our consultants take a holistic view of system architecture to build solutions that are functional and highly efficient. Customer success is #1 at Everpeak and our aim is to build long-term relationships with the clients we serve. VitalOpps provides Custom CRM & Marketing Automation solutions and implementations for Small Businesses using salesforce and pardot. American Business Solutions Inc (ABSI) is a software integration company that strives to be a true extension of its customers organizations; working to deliver the results they need to improve quality customer satisfaction and operating margin. Accelerize 360 is a Salesforce partner specialized in financial services. Accelerize 360 enables digital transformation to increase productivity, enhance customer experience and enable scale. The SMB Help Desk, LLC provides consulting services on Salesforce solutions, Microsoft solutions including Office 365 and Azure, Infrastructure support, and a full service managed IT services offering. A2B Apps is your partner in realizing your company’s goals through strategy development, implementation design and execution, and custom design projects. * We monitor all Tenacre reviews to prevent fraudulent reviews and keep review quality high. We do not post reviews by company employees or direct competitors. Validated reviews require the user to submit a screenshot of the product containing their user ID, in order to verify a user is an actual user of the product. Hi there! Are you looking to implement a solution like Tenacre?